Some new names for the day featured in thetop five in the third session, during which Team Tekno VIP Petfoods' Shane Van Gisbergen and Wilson Security Racing's David Wallsmashed the lap record set earlier. 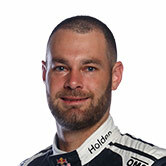 The record was set by Van Gisbergen in P2 –1:03.5205min – but he’s managed to top that with a 1:03.0886. Wall recorded a1:03.1922. Wall is the third driver in the Brad Jones Racing stable and BJR is the team to beat coming off a clean sweep of the last event in Tasmania. 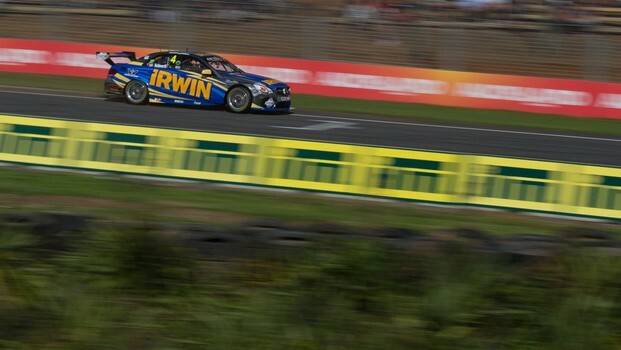 The two were followed home by LeeHoldsworth and Dean Fiore – both also sat at the top of the times for a part ofthe session – with Tim Blanchard, Alex Premat, Garth Tander, James Courtney,Will Davison and Todd Kelly rounding out the 10. An incident between Fiore and Kelly at turnsix is to be investigated. 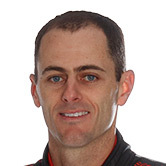 Other finishers to note were MarkWinterbottom (11), Jamie Whincup (12), Jason Bright (14), Craig Lowndes (16)and P1’s fastest man, Fabian Coulthard (18). 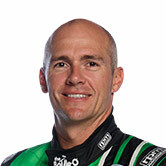 The final practice session for the day atthe ITM 400 Auckland will run at 3.35pm New Zealand time.